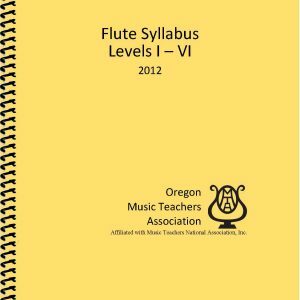 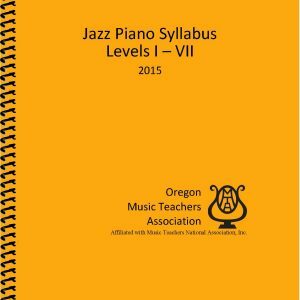 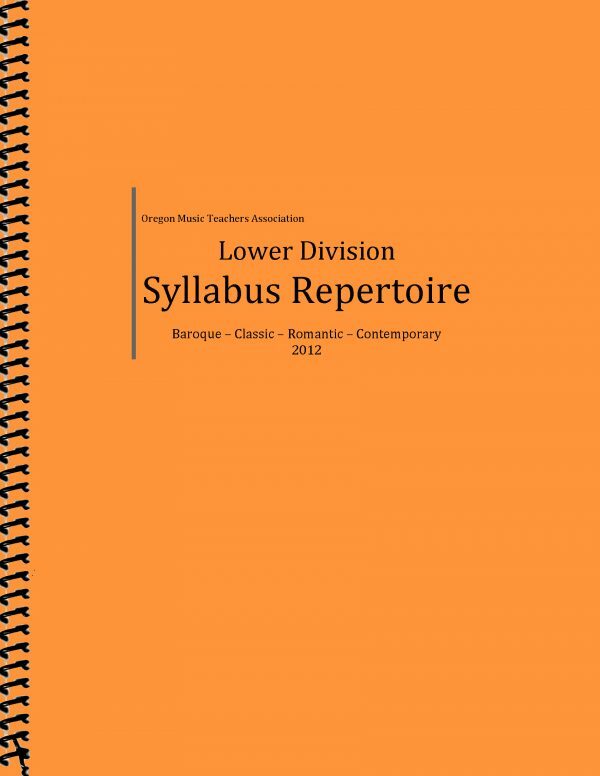 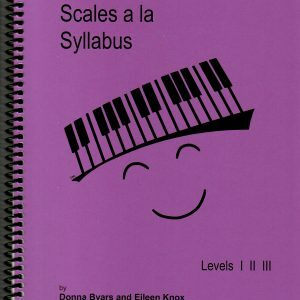 The Piano Syllabus manual outlines repertoire requirements at each level and refers to the OMTA Syllabus repertoire lists for approved compositions at each level. 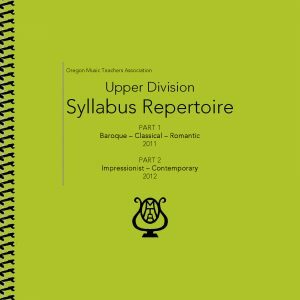 This repertoire list covers levels I-VI and includes Baroque, Classical, Romantic, and Contemporary compositions. This repertoire list covers levels I-VI and includes Baroque, Classical, Romantic, and Contemporary compositions.